This is our signature class. If you love an all-over deep stretch and a great sweat, then you will love Hot Yoga. Classes are taught in a heat chamber where overhead infrared heating panels are used to create intense sauna like conditions of up to 105 degrees. The heat should dramatically improve your flexibility allowing you to move deeper into the postures. It is also delivers a thorough cardiovascular workout and is great for detoxing. As your body fights to stay cool and your mental focus intensifies, your pulse rate rises and heavy sweating is induced. In one 60 minute class you can burn around 600 calories. With a broad range of classes available ranging from beginner to advanced level, our friendly experienced instructors guide you through each pose adjusting you alignment and posture when necessary to avoid injury and to ensure you get the most out of every class. Get the most out of your day with our Express early morning and lunchtime Hot Yoga classes. This class is designed to leave you feeling energised and motivated for the day ahead. The heat provides detoxifying benefits which help you to get the most out of your day. Appropriate for all levels. This hot class follows a set sequence of postures performed with music. Suitable for beginners and intermediate students. This class follows a set sequence of postures performed to music. This class is suitable for intermediate and experienced students only as a knowledge of the postures is required due to the fast pace. This class follows a flowing sequence of postures designed for conditioning, toning, and focus. This class emphasizes the connection of movement with the breath. Sun salutations are practiced between each sequence of postures throughout the entire standing series. Be prepared to sweat, tone your entire body and cleanse your soul. This class will transform you on all levels, physically, mentally and spiritually. Suitable for all levels including beginners. This class on a Friday evening is the most relaxing class of the week. Designed to help you wind down after a hectic week, we focus on relaxing completely into the gentle postures. 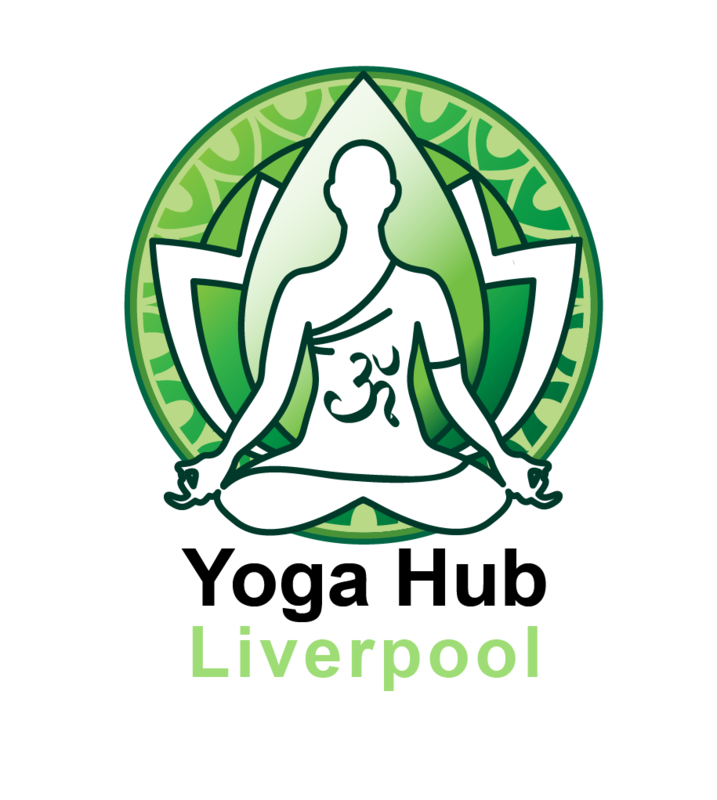 A great class to relax and restore the mind and body ready for the weekend through the practice of mindfulness, guided meditations and gentle movement. The studio is filled with candles and accompanied with soft music to leave you feeling thoroughly relaxed. Great for beginners.